Grocery Delivery to DL Resort? Does anyone know of any grocery delivery services offered to the DL Resorts? We will be staying at the GCV and would like to take advantage of our full kitchen, but won’t have a vehicle to go shopping. 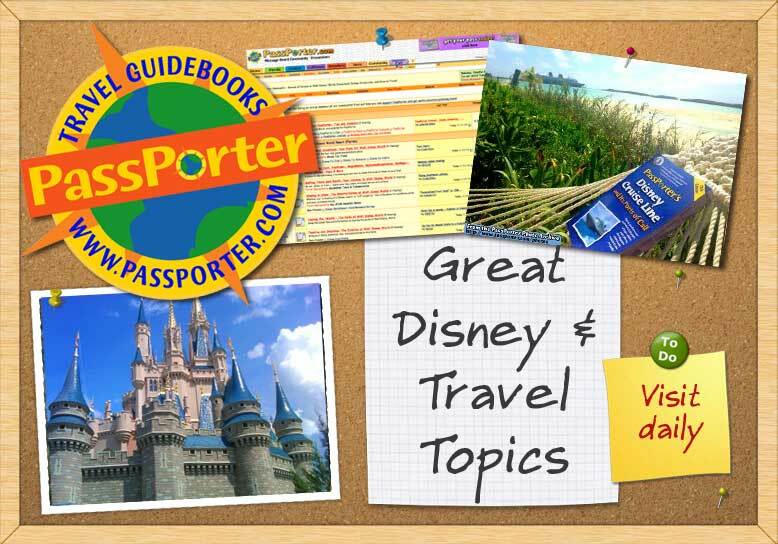 My Previous Trips DL & WDW 10+ times 1971-1993, WDW 1997, WDW Oct. 1998, WDW Sept. 1999, WDW - SSR Oct., 2007, WDW - SSR May, 2008, Oct. 2008 Disneyland Hotel, April, 2009, WDW - SSR,Nov. 2010 WDW - SSR, Nov. 2011 WDW - SSR, next trip MAY 2013 BWV-Boardwalk View - 10 YEAR ANNIVERSARY!, FEB 2014 SSR - PRINCESS 1/2 MARATHON! I know there is a Target within walking distance of DL on Harbor Blvd. I stopped and got groceries there once when I stayed nearby. Of course, you could also Uber over there. Otherwise I would assume that you're stuck with any standard, nationwide grocery service, like Amazon Pantry. Another option could be getting a meal service like Hello Fresh or Blue Pantry delivered. Never heard of anyone trying that, but I enjoy that at my home. Plus everything is delivered in small quantities for you. There are other grocery stores nearby as well. There's on not too far down harbor. Über is a great idea for shopping, but the store also might have delivery. Food for less is the one I'm thinking of. It was perfectly adequate, with a good liquor selection and decent produce.